Lyon Mercantile Group, has been the premier Credit Reporting Agency in the Home Furnishings, Home Décor, Textile, Juvenile, and Giftware Industries since 1876. Our focus and specialization in specific industries sets Lyon apart from all of the other “generic” credit information companies. We know our industries better than anyone. Lyon still does some things the “old fashioned way” – we work hard every day compiling the best Credit Information in the Industry. Lyon has a team of experienced Investigative Credit Reporters that contact and interview representatives of listed companies. Most other credit agencies simply collect, collate, and swap electronic information. Using the Investigative Reporting as the backbone structure for our files, Lyon adds the most advanced and sophisticated data analysis systems. We cross-reference reported information with Secretary of State Filings, UCC & Lien Filings, Bankruptcy Filings and Collection Claims. Then we add in millions of lines of industry-specific Trade References, tracking how companies pay industry suppliers, just like you. Lastly, we combine all of the information obtained into Lyon Ratings and Scores in order to assist you in making the best Credit Decisions possible. In addition, Lyon has partnered with EQUIFAX Credit Information Services to provide our subscribers with an even more comprehensive version of our flagship Lyon PRIDE Report. The Equifax-enhanced Report adds commercial credit verification from an outstanding second, independent credit source. 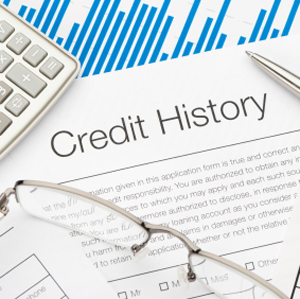 This enhanced report connects users with valuable credit information including Lyon's industry-specific data and EQUIFAX'S vast commercial database, including banking (commercial credit cards, loans & lease data) and non-banking trade receivable history (telecommunications & utility data). Lyon subscribers can choose from an array of Credit Reports and Credit Services. 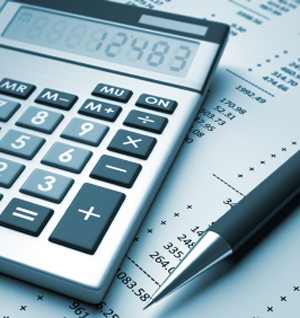 From Full-Scale Investigative Credit Reports, Summary Reports, Trade Supplements and Scorecards to Account Monitoring and Portfolio Management Services. Lyon has the right product for you. Our Credit Information is so comprehensive, we rely on it exclusively to Factor Accounts Receivables with a full Credit Guarantee. Our Spot-Factoring Program offers both FUNDS ADVANCE and NON-FUNDS-ADVANCE guarantee programs. These services offer a way to enhance your Lyon subscription and try factoring without committing all your receivables.